CEDAR RAPIDS, Iowa (September 15, 2017)-On September 12, 69 percent of voters in Kirkwood Community College’s service area approved a 25-cent per $1,000 valuation bond issue which will generate $60 million to fund renovations and new construction for the college. Following the vote, the tax rate will remain the same for the people the college serves. The approval will just add five years to the current bond. While the financial contribution of an individual person will be relatively small, the overall economic impact for the college, its students and the community will be huge. Washington Hall – Convert Washington Hall, home to the Kirkwood Agricultural Sciences department, into a modern learning space and help maintain the program’s #1 in the nation status. Animal Health Technology Building – Upgrade facilities and add classroom space. Faculty will be equipped to educate students with an innovative facility, leading to better prepared graduates. Automotive Technology Program – Turn existing space into a state-of-the-art auto lab giving students the right technology and space to better prepare them for their careers. Iowa City Campus – Add an additional 24,000 square feet to meet the demands of a diverse student population. This will help improve workforce development and high school completion programs including adult basic education and English as a second language. Student Services – Improve student services and amenities by constructing a modern, welcoming student center focused on accessibility, service, convenience, inclusiveness and collaboration. 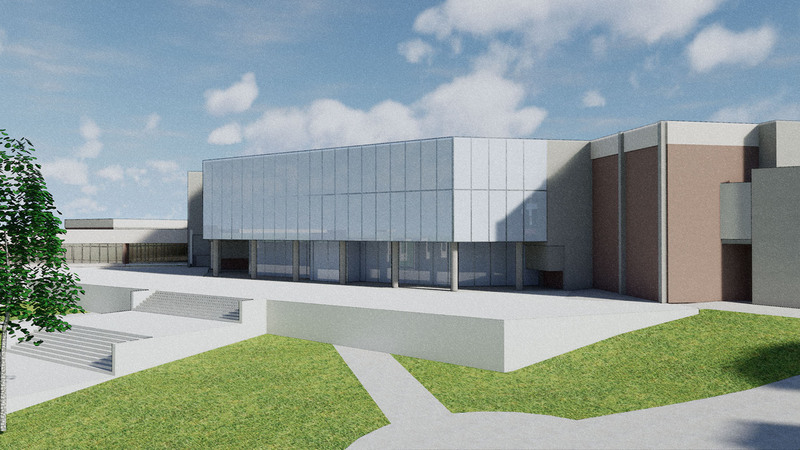 Renovations to the recreation center will be made to encourage campus activity involvement and healthy living. Kirkwood President Mick Starcevich sees the bond approval as a public endorsement of the service the college provides to the community. The college will begin executing the renovation and construction plan in the very near future. Please Note: An error appeared in a Kirkwood brochure which included information about the bond issue. The brochure incorrectly stated that the bond issue would cost the owner of a $100,000 home the equivalent of 12 cents per week. It should have read 27 cents per week.